Financial planning is a valued profession that empowers people to make informed financial decisions for themselves and their families. At its core, financial planning is about guiding people to achieve their financial goals through personalised strategies. Not only is it free to join, as a student member of the FPA, you gain access to a ton of resources, networking opportunities and an increased chance of securing an internship or even a future job. As a financial planner, you can earn a great salary and have the flexibility and freedom to work how you want – whether that’s with a small or large business, or setting up your own practice. With financial planners in demand around the world, working overseas is also an option too. So, while you’re helping secure the financial future of others, you’ll also be developing the career you want, the way you want. Find out why financial planning could be the career for you. FPA student membership is available complimentary to students studying an undergraduate bachelor’s degree in any discipline, part time or full time. FPA student membership is also available complimentary to those studying a degree at a postgraduate level full time. Those studying the CFP® program are not eligible for student membership. 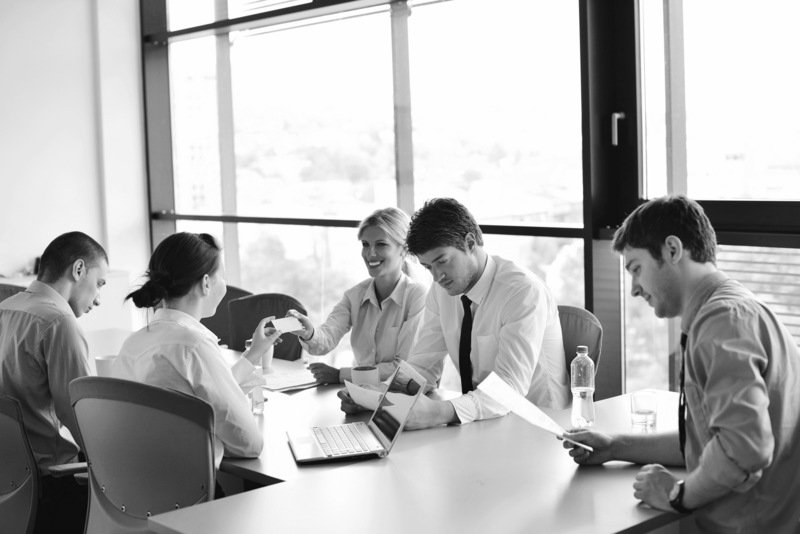 Individuals in this category will be randomly audited to provide supporting evidence. Apply now to become a Student member. To find out more about becoming an FPA Student Member please call our Member Services team on 1300 337 301. The CFP mark represents a symbol of trust and mark of excellence. To your clients, it will provide reassurance that you work to the highest professional and ethical standards, always putting their interests first. 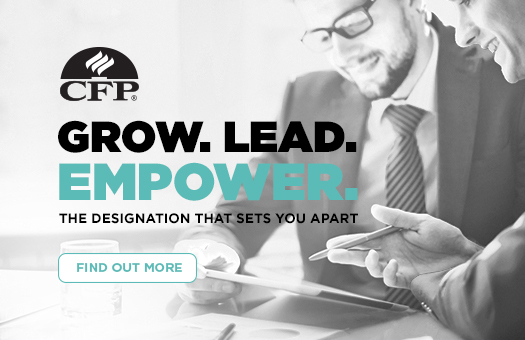 As a Financial Planner AFP® member you will be recognised as a professional who works to higher professional standards in financial planning. 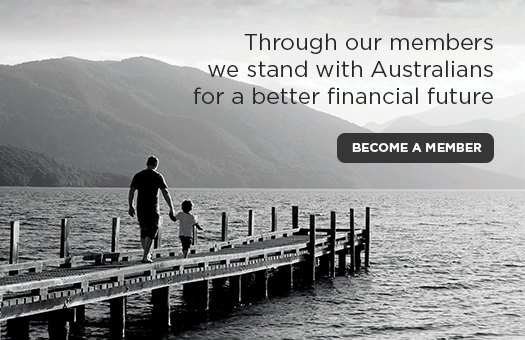 By becoming an Associate member of the FPA, you become part of the leading professional financial planning community of over 14,000 members, committed to standing with Australians for a better financial future. As an FPA Professional Practice, your financial planning practice will become a role model within your local professional community. As an FPA Professional Partner, you are an Australian Financial Services Licensee recognised as a promoter of professionalism and leader in the financial planning community.